At Burke Oil Company we are all about the service, offering a number of plans for your needs at prices you can afford. Read on to see the variety of plans we offer and see what best serves your situation. Contact us at (617)328-3345 to see which plan best suits your needs. Our experienced technicians are available to service your burner, for regular maintenance as well as on an emergency basis. At Burke Oil Company we are ready to serve your home or business 24 hours per day, seven days a week, 365 days a year. Check out our prices and you will see that our service contracts and annual tune-ups are offered at competitive rates. 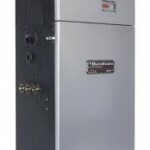 At Burke Oil Company we want to maintain your heating system with maintenance checks to ensure that your system is working at peak performance at all times. For real peace of mind, sign up for a service contact with us and let us take the worry out of your hands. 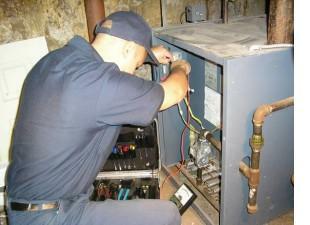 We will inspect your heating system annually, replace any parts that are outdated, Call (617) 328-3345 today to set up a service plan that works for you.